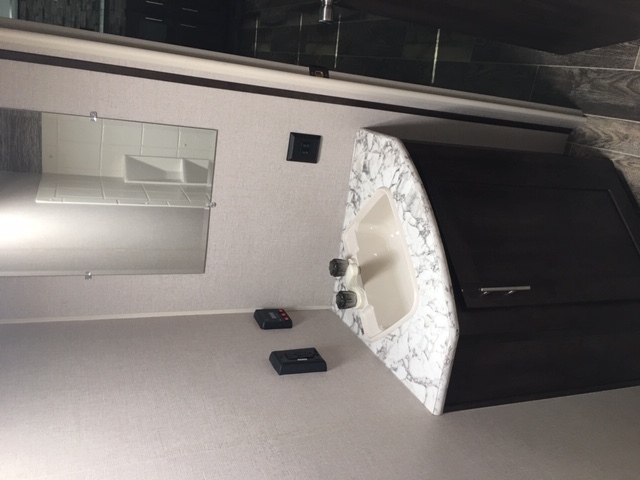 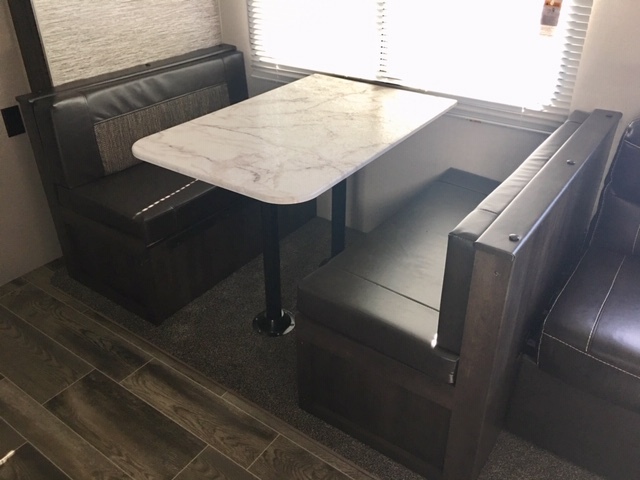 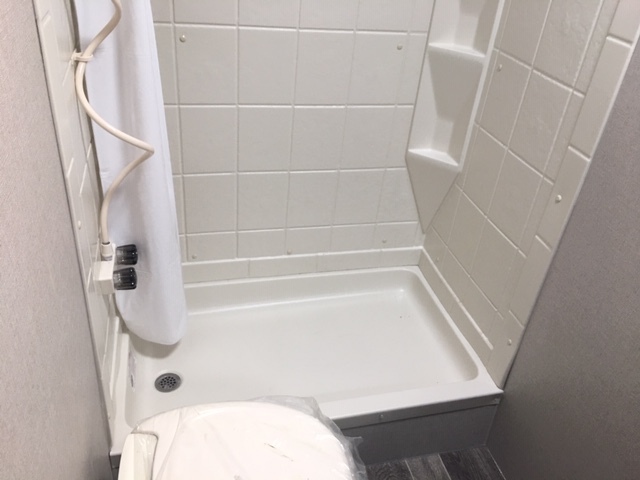 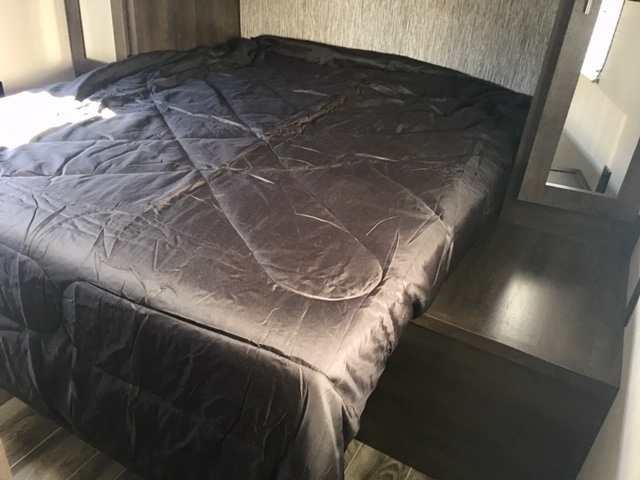 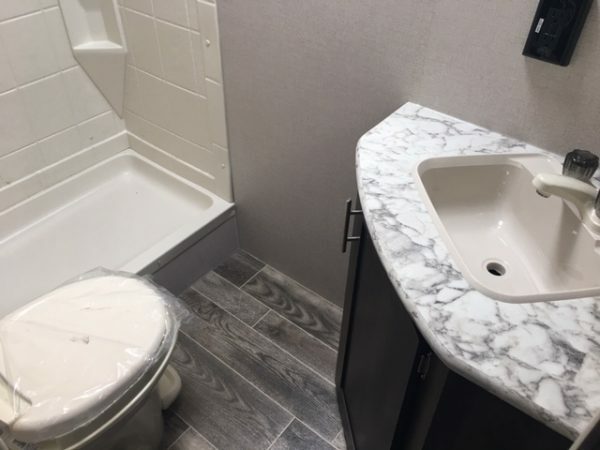 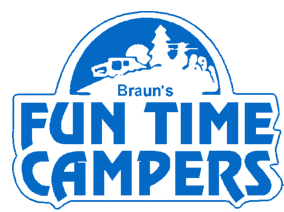 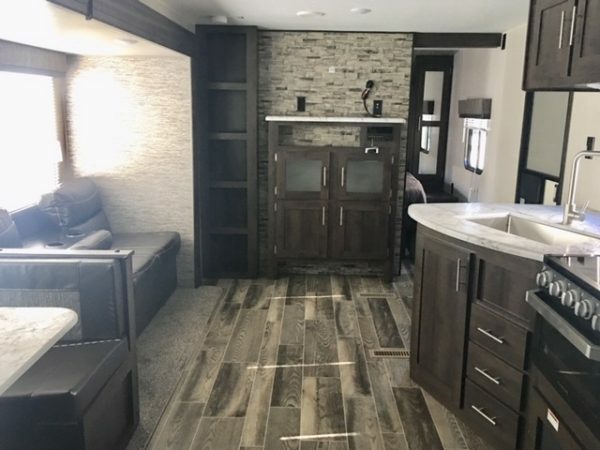 SPECIAL INDY RV EXPO PRICE FOR LIMITED TIME! 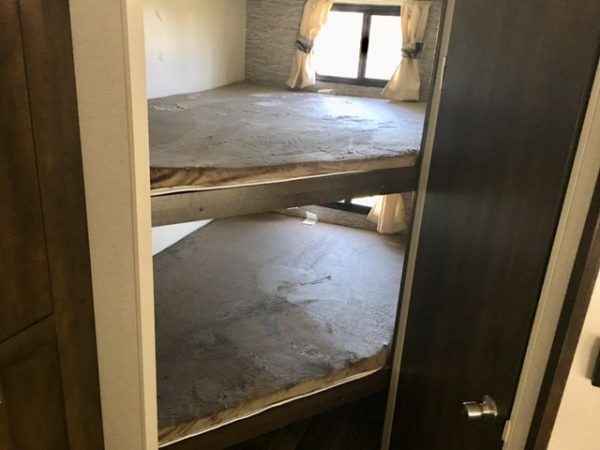 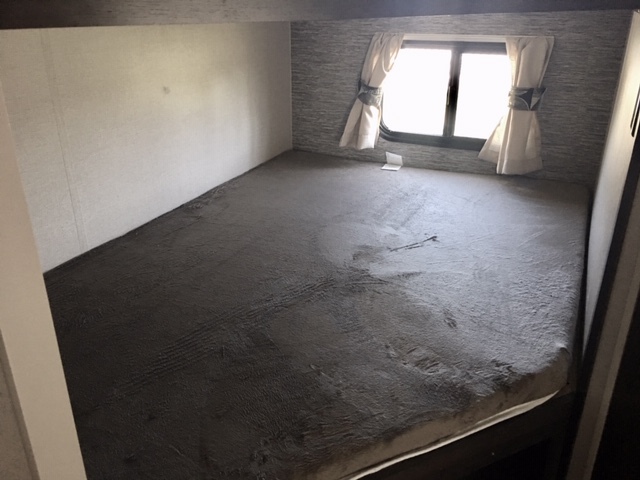 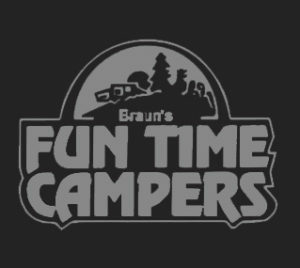 Bunk beds, 15 BTU A/C, 20K BTU Furnace, 7 CU. 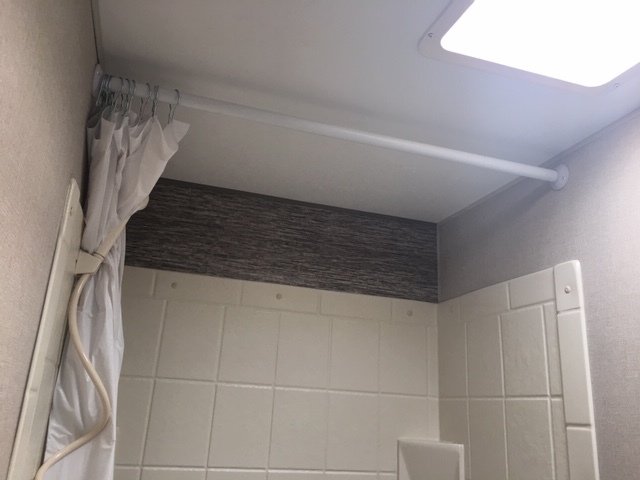 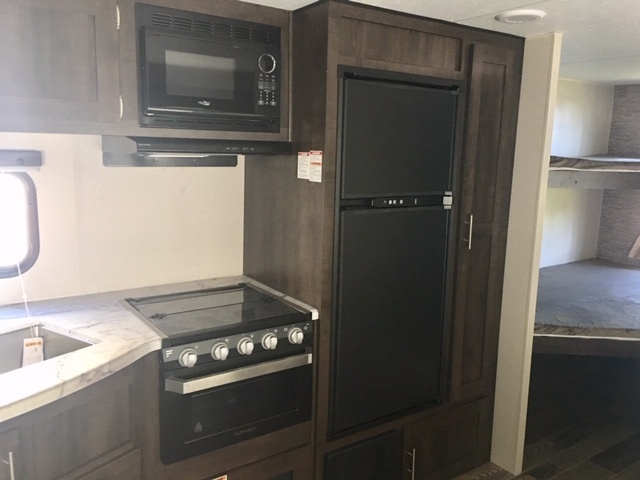 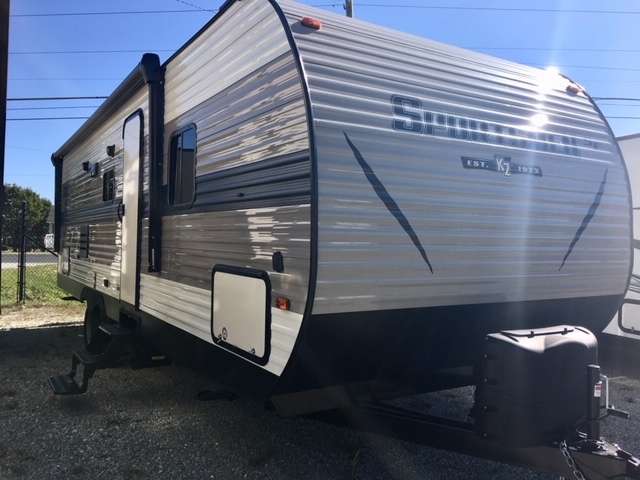 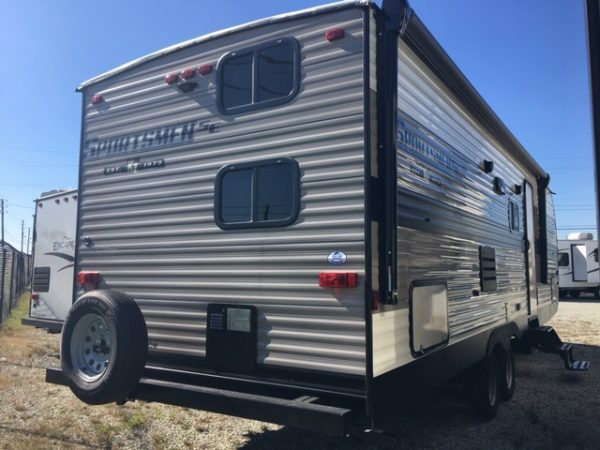 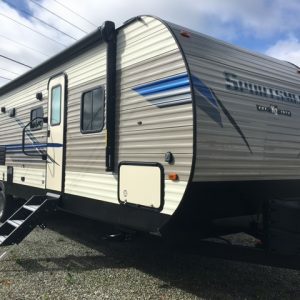 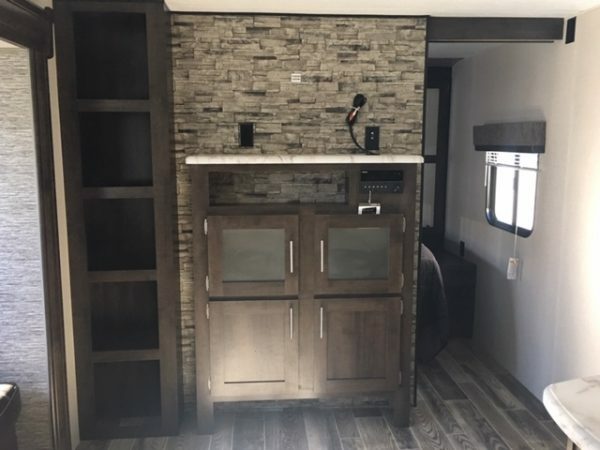 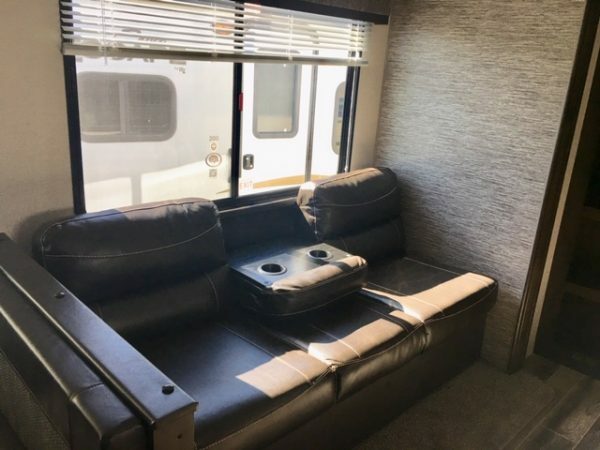 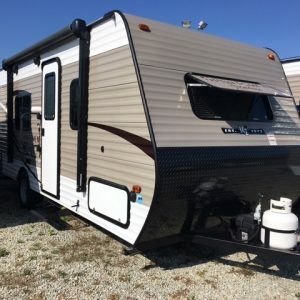 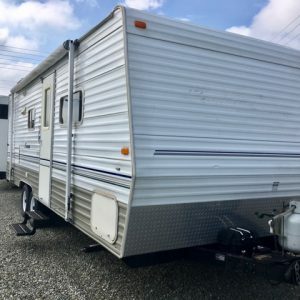 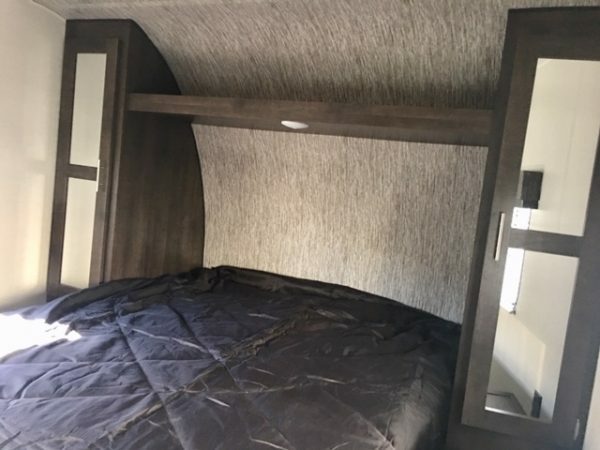 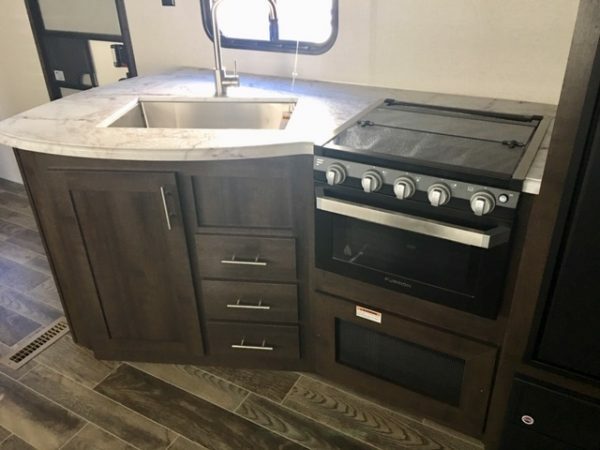 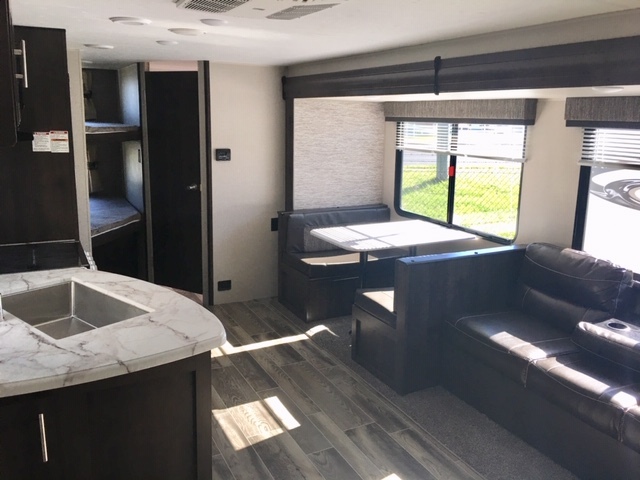 FT. Fridge, 3 Burner Stove w/ Oven, Microwave, 4 Stabilizer Jacks, Exterior Speakers, LED Lighted Power Awning, Spare Tire, Outside Speakers, Bluetooth, Tandem Axle.